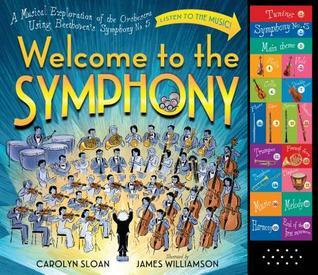 Welcome to the Symphony: A Musical Exploration of the Orchestra Using Beethoven's Symphony No. 5 is such a unique and fun book. This is the first book with a sound bar that isn't just for toddler-aged children. My daughter is four and loved pushing the buttons (as she always has) but this time she was fully engaged in the story. "A symphony is a long piece of music, usually divided into smaller sections, called movements. It's played by an orchestra. Ludwig van Beethoven wrote nine symphonies." Welcome to the Symphony, page 7. Also on each page are three cute little mice who are listening to the symphony from the rafters. It's their first time so they have lots of questions. The mice are asking what the kids reading/listening to the book would ask. 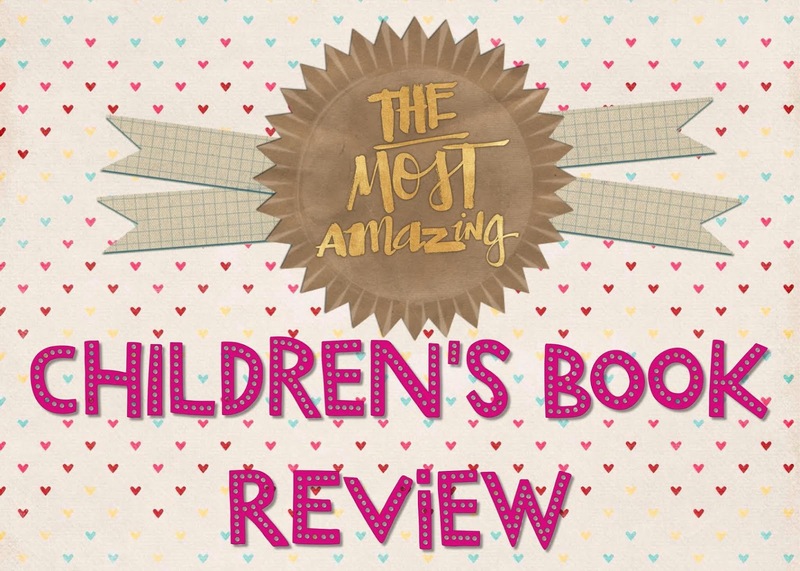 They serve as the child's voice, and I loved that because it kept the book from feeling too didactic. Page eight is where the real fun begins: the cue to push the first music button is on this page. It's the sound of the orchestra tuning, which Kaitlyn thought was so cool. She pushed each button at least twice per page. The majority of the buttons correspond to the different instruments included in the orchestra. But several of them play longer sections of Symphony No. 5, which were our favorite buttons to push (and the ones that got pushed multiple times). Welcome to the Symphony was just the right length. It ended right as Kaitlyn was saying, "Is this book long, Mama?" It covered the first movement of the symphony, so I'm hoping there will be a sequel. I've found Kaitlyn picking it up and "reading" it aloud on her own, pressing the buttons as they are numbered on their respective pages. She loves this book and so do I. 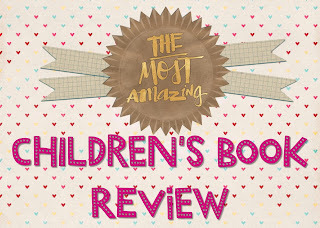 It's a learning book that is disguised as a really fun and entertaining read. I can see Welcome to the Symphony being used in music classes, and also church choirs. I highly recommend this book!